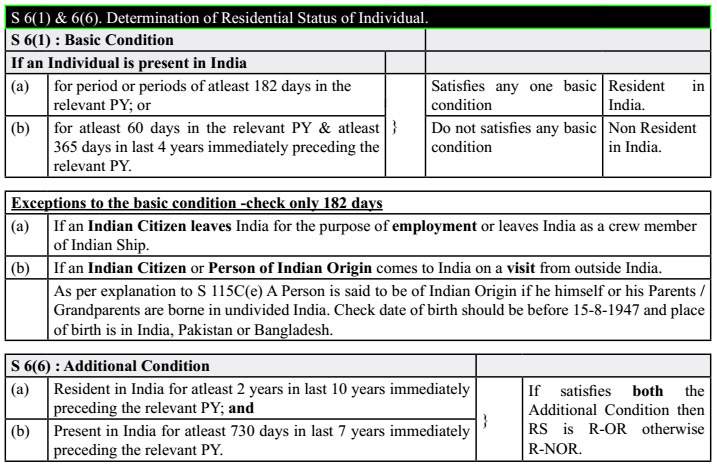 Section - 6(1) & 6(6) : Determination of Residential Status of Individual. 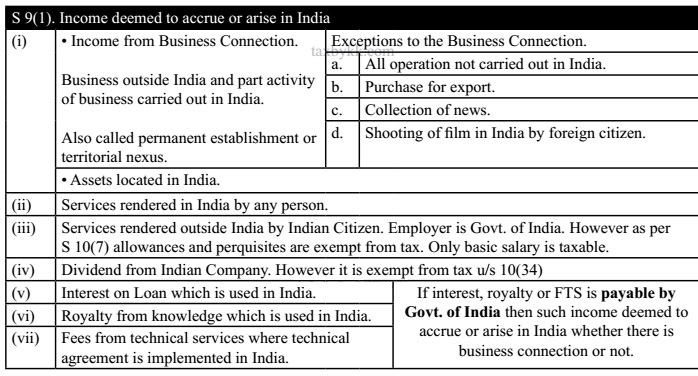 Note: Residential Status of Indian Company is always resident irrespective of control and management of affairs of the business. Note : Place of effective management to mean a place where key management and commercial decisions that are necessary for the conduct of the business of an entity as a whole are, in substance made. 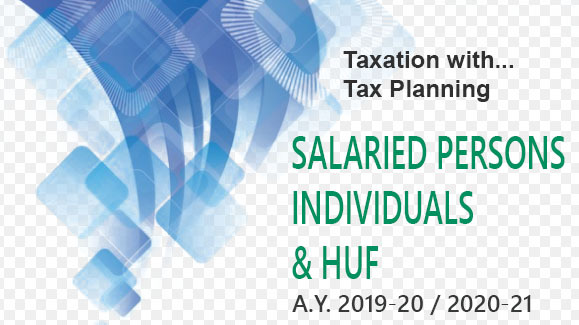 It simply means the place where board meetings are held or that person to whom board of directors have delegated the entire policy decision of company. E.g. Managing Director, Manager who has control and management.